A second-half penalty from Mark Noble (£6.2m) proved the difference as West Ham United secured a 1-0 win over Hull City, with the Hammers' skipper rewarded with maximum Fantasy Premier League bonus points. 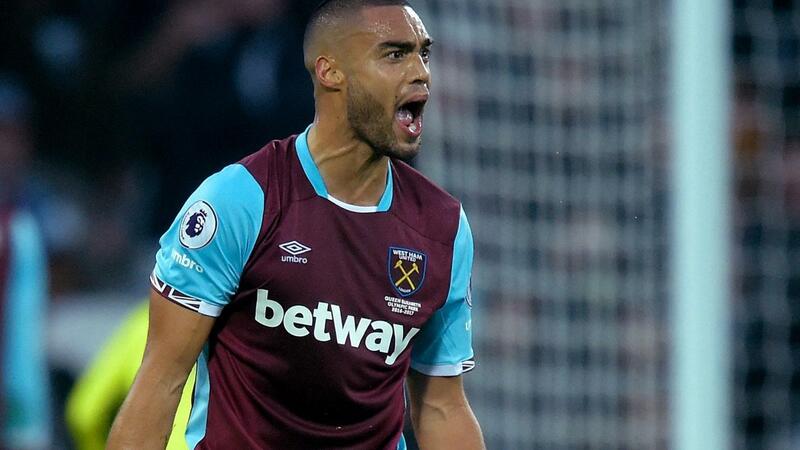 Noble tallied 33 in the Bonus Points System (BPS), a total shared with team-mate Winston Reid (£5.0m), who also claimed three extra points. Reid earned a fifth clean sheet of the campaign, contributing 18 clearances, blocks and interceptions (CBI) and six recoveries. Another two West Ham assets shared a BPS tally of 27, as Darren Randolph (£4.4m) and Aaron Cresswell (£5.3m) claimed a bonus point apiece. Goalkeeper Randolph registered four saves to earn back-to-back shut-outs, while Cresswell chipped in with eight CBI and the same number of recoveries. Dimitri Payet (£9.1m) again impressed in the ICT Index without producing an end product. His overall total of 19.1 is the highest of any player in Gameweek 17 so far, having created six chances for team-mates and firing six attempts of his own. The Frenchman is second only to Arsenal's Alexis Sanchez (£11.8m) in the Index among midfielders this season, with a 171.9 to the Chilean's 209.8. However, Payet's Influence total of 357 compares with Sanchez's 668, which underlines just how much he has failed to deliver on the promise shown by his impressive levels of Creativity and Threat. Elsewhere in Saturday's contest, it was Hull City's Harry Maguire (£4.4m) who surprisingly recorded the highest Threat score on show (89). The towering centre-back recorded four attempts on goal, three of which were from close-range and on target. He also boasted 10 penalty area touches, more than any other player. 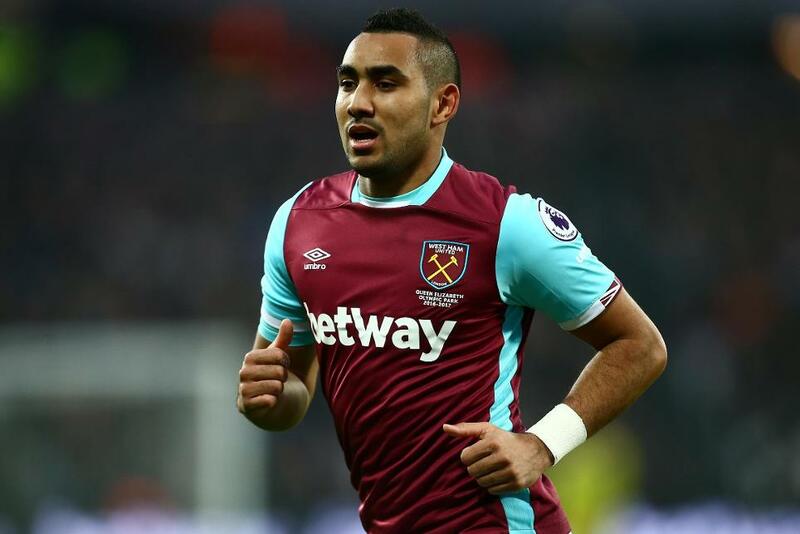 Payet has failed to produce FPL points over promising home fixtures with Burnley and Hull City in the last two Gameweeks. Despite impressive underlying statistics, he is struggling to keep pace with rival FPL midfield options to justify his lofty price tag. The Hammers have scored six goals in their last seven home outings, limiting Payet's appeal, along with fellow attacking prospects Michail Antonio (£6.7m) and Andy Carroll (£6.2m). But Carroll and Payet both promise returns in the Gameweek 18 trip to Swansea City: the Welshmen have conceded 15 goals over their last five Gameweeks. 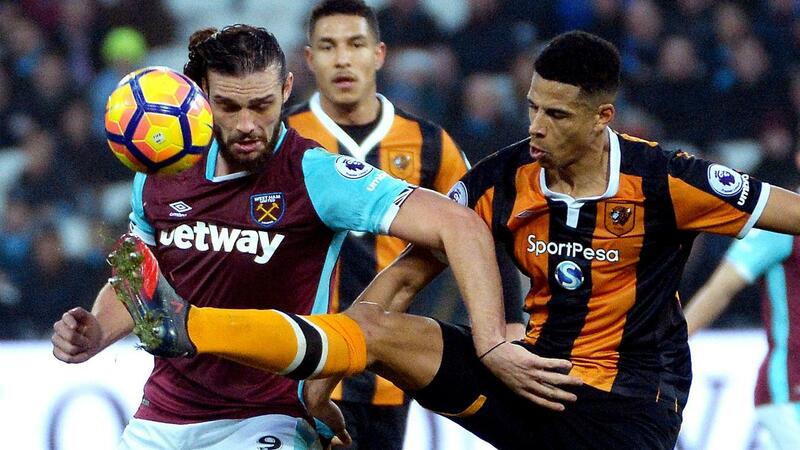 As for Hull City, they have failed to score in their last five away trips, with West Bromwich Albion, Chelsea and Manchester United to come over their next three fixtures on the road. KCOM Stadium meetings with Man City and Everton are up next, with Robert Snodgrass (£5.6m) remaining the key hope for FPL returns. The Scot created five chances for team-mates against the Hammers and has scored or assisted 50% of the Tigers' 14 goals this season.